Wi-Fi assist, a new default software featured on the iOS9, Apple’s latest operating system, is stealthily blowing through mobile data while users think their device is connected to a WiFi. This software is programmed to assist a weak WiFi signal by switching over to the user’s mobile data to avoid lag during connection. 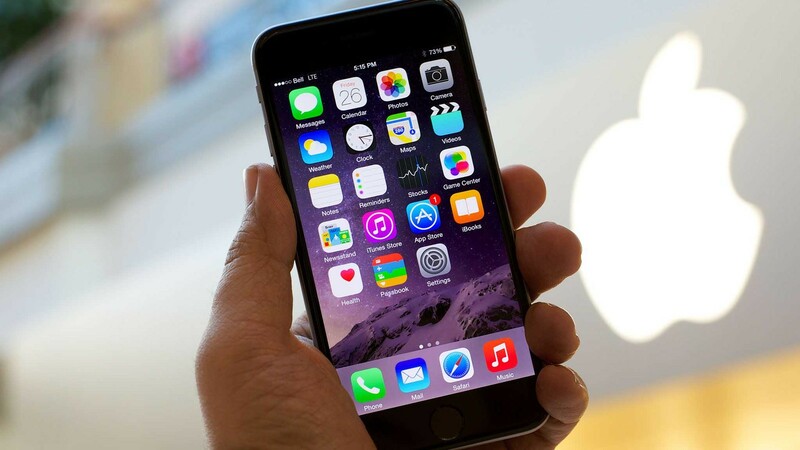 Along with Apple’s latest operating system iOS9, came a new software that is slyly blowing through user’s mobile data. Though this is a default software that aims to provide users with a seamless connection, for some users this feature has become a nuisance as it skims data unbeknownst to the user. Considering most users do not automatically browse through all the new features of their latest operating system, Wi-Fi assist has been freely using up mobile data without alerting the users themselves. 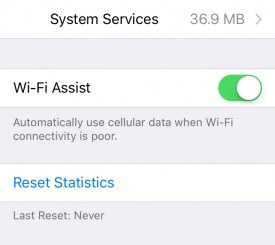 WiFi assist, a feature turned on by default when upgrading to iOS9, switches over to the user’s cellular connection when it detects the device is receiving a weak WiFi signal. This new software helps avoid buffering between WLANs and can be helpful when streaming or browsing the Internet, it is for certain a useful solution to assist a signal that lacks strength. So far, there have been many complaints about this automatic software and a number of users with low-cost mobile plans and slow Internet connections have deemed it a dispensable service that leads to undesired costs. On one hand, this software serves as a great reinforcement for users with an unlimited data plan, but on the other, it is an expendable service for users with limited data. Luckily for users, this feature is adjustable and can be disabled on the iPhone cellular settings.